I’d like to see architect John Wardle design a chair. He is good with wood. It’s always interesting to see the chair choices of architects for their own homes. In Wardle’s case the classic Hans J Wegner Wishbone chair graces the beautiful dining room. The chair reflects Wardle own love of materials and craft. Apparently there are more than 100 steps to create this chair. The seat is made from 120 metres of paper cord. Art and craft. Aside from the chairs in this photo you can also see two slabs of timber that make the house such a celebration of joinery. All so warm and inviting. 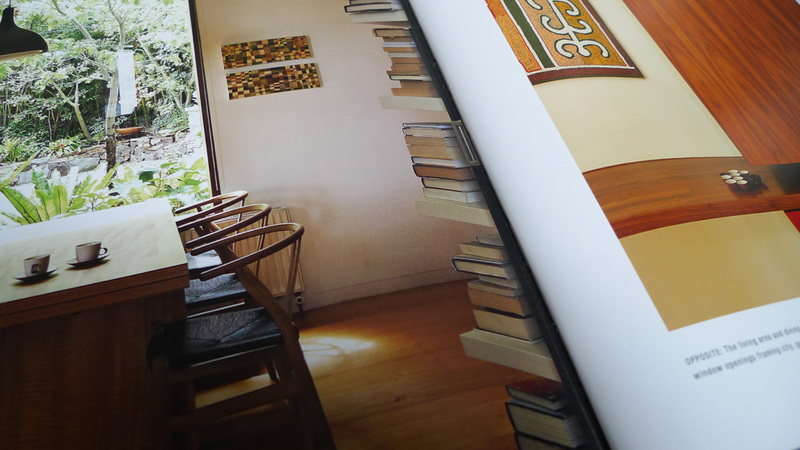 Wardle’s house is featured in Karen McCartney’s book on the iconic homes of the 70s, 80s and 90s in Australia. The book is a study of the work of 14 architects and it’s a very good read. 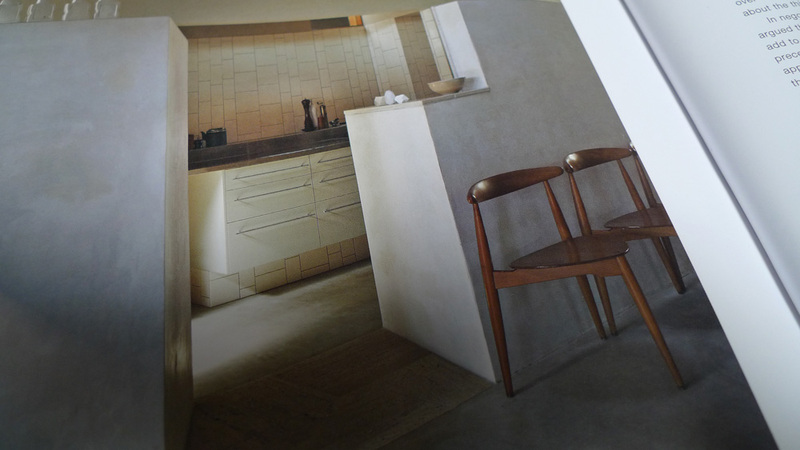 I particularly love these three-legged chairs in a house designed by the architects Donovan Hill.